Unit Text: 7th (Airborne) Bn. 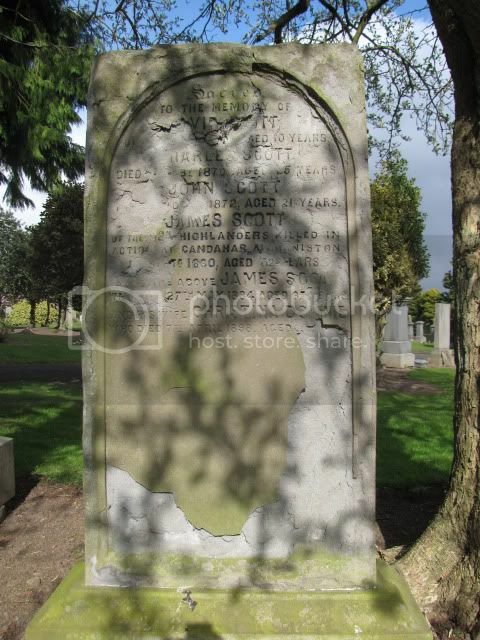 Additional information: Son of William and Margaret McNamara, of Dundee. Grave/Memorial Reference: Sec. D.D. Grave 367. A member of No.3 Platoon, "A" Company, 7th Bn. KOSB, who was instantly killed when their glider crashed near Warnford on the 4th April 1944. Source: "Off At Last - An Illustrated History of the 7th (Galloway) Battalion of the KOSB by Robert Sigmund. 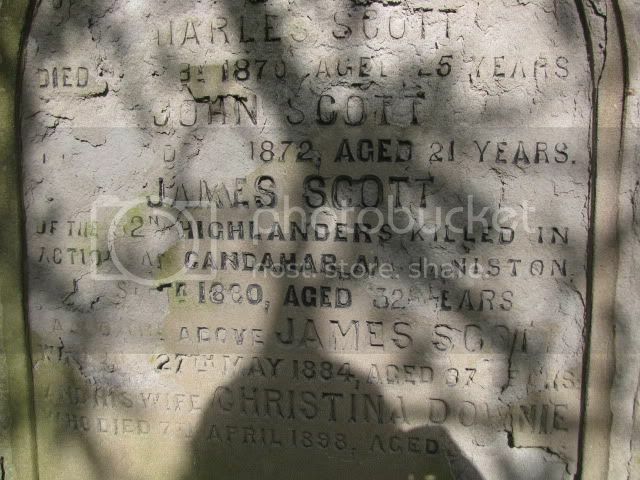 Location Information: This large cemetery is 2 miles from Dundee station, on the Dundee-Arbroath road, and belongs to the Dundee Corporation. Apart from a small group of 14 graves in a reserved plot in an extension to the cemetery, about 500 yards from the 1914-1918 Cross of Sacrifice, the 1939-1945 War graves are in various parts of the burial ground. Some have permanent privately erected memorials instead of the usual Commission headstone. The total number of 1939-1945 War burials is 145, a special memorial commemorates in the reserved plot a Dutch merchant seaman buried elsewhere in the cemetery. There are also 132 burials of the 1914-1918 War, and these too are scattered in various parts of the cemetery. Son of Michael and Mary Ann Duffy; husband of Ann Duffy, of Dundee.